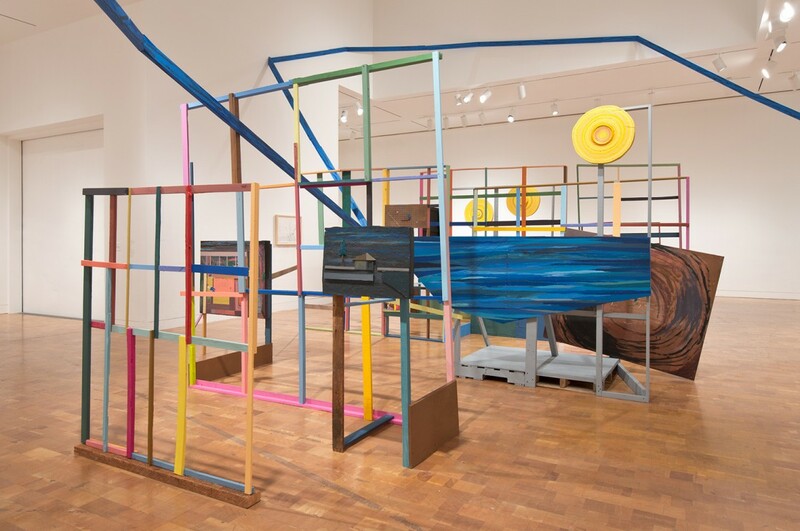 ​MOCA presents Within The River of Time Is My Mind, a new exhibition by Los Angeles-based artist Chris Johanson on view at MOCA Pacific Design Center from June 29 through September 22, 2013. 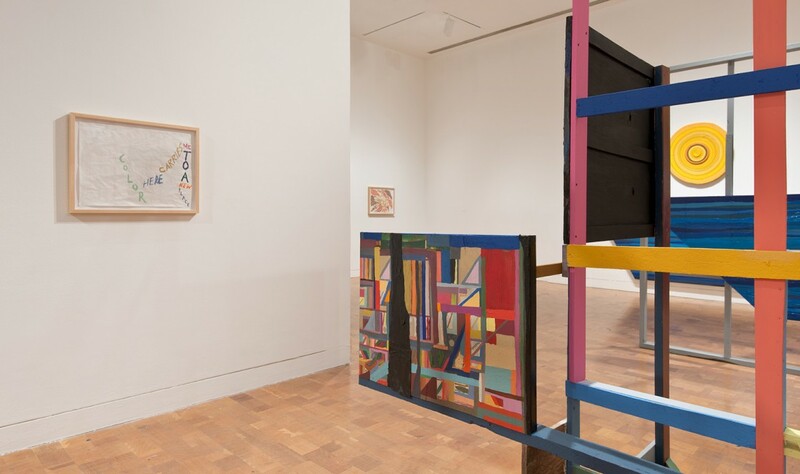 Organized by guest curator Andrew Berardini, the exhibition features new paintings, sculpture, and found wood site-specific installation. 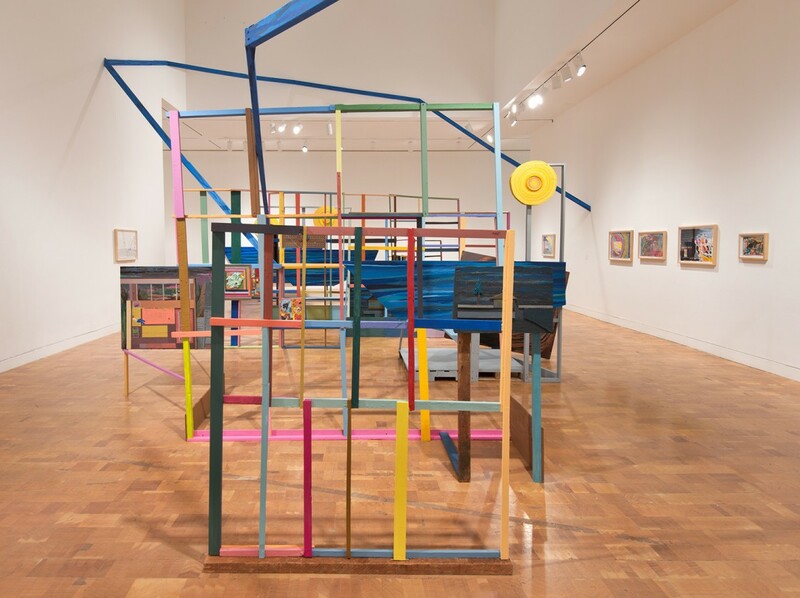 Known for his figurative work that features text, the exhibition will highlight the kaleidoscopic color and angles that Johanson employs. 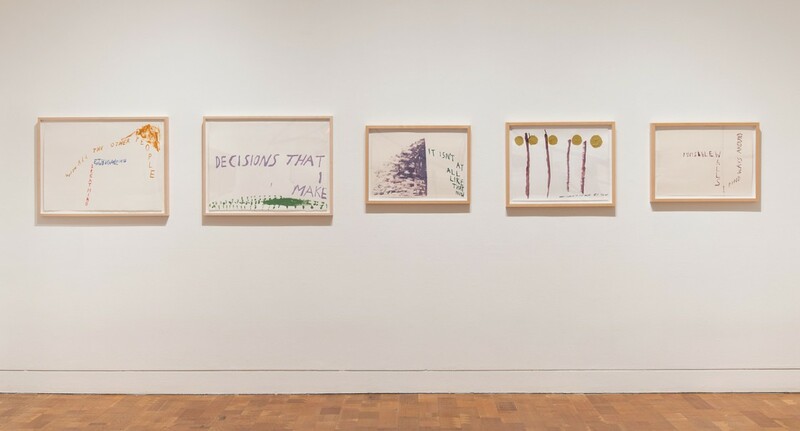 Johanson's works often feel home-made and human-scaled, drawn, painted, and crafted with an economy that is neither naive nor necessarily simple, though they may often appear so. There is an underlying emotional complexity that translates into the distinct spirit of his wavering brushstrokes and euphoric abstractions. 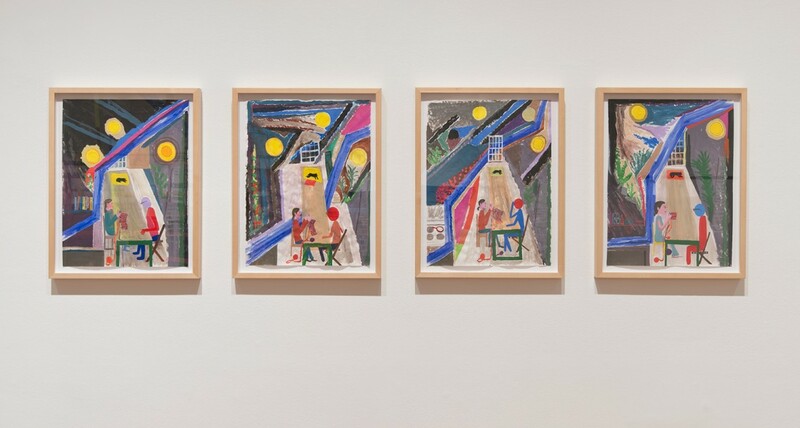 Johanson's roughly hewn and self-schooled figures communicate ideas that are at once deeply philosophical and quotidian. 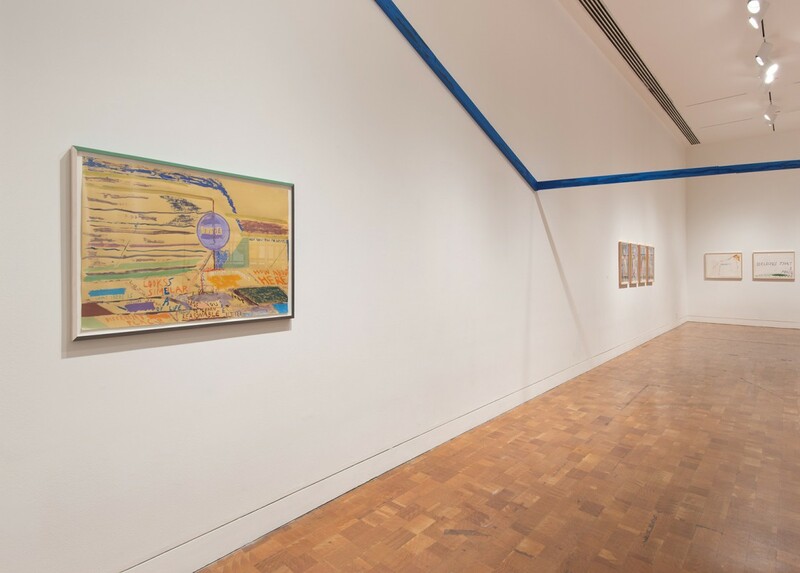 Johanson's visions transmit a distinctly Californian experience that includes a melange of shamans and charlatans, working stiffs and aimless drifters. Some of Johanson's words and compositions feel like heirlooms from a long and ragtag coastal tradition of poets, artists, and musicians: Wallace Berman's mystical photocopies and seminal Semina culture; the poem-paintings of Kenneth Patchen; the beaming peacenik posters of Sister Corita Kent; the blurring between art and life embodied by Allan Kaprow (the subject of a 2008 MOCA retrospective); all filtered through the dirty socks of punk and the wondrous messy freedom that tumbled out of that. 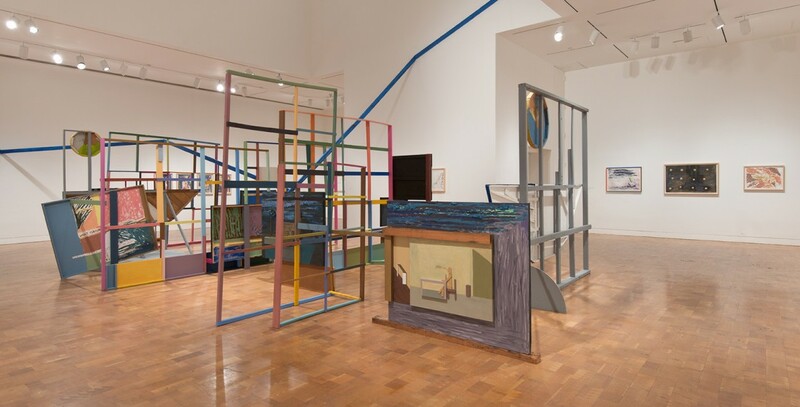 In the work of Chris Johanson, the ordinary and the ecstatic coalesce with candor and grace. 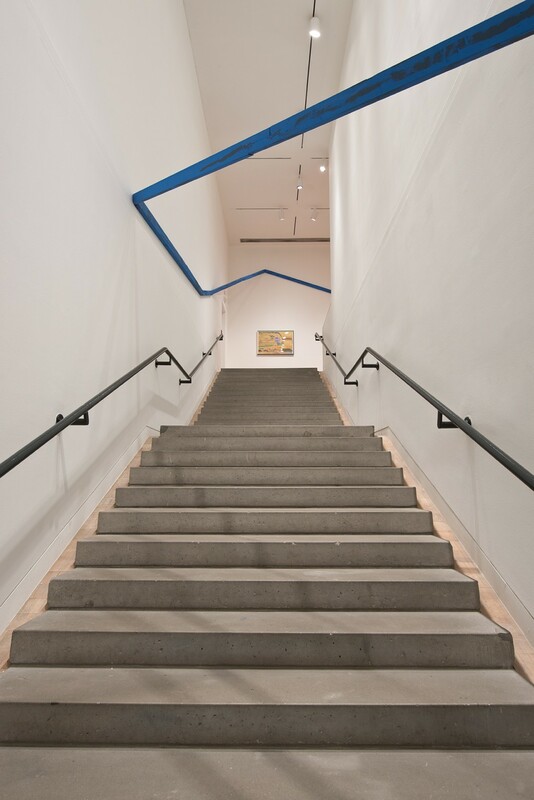 Chris Johanson was born in San Jose, California in 1968. 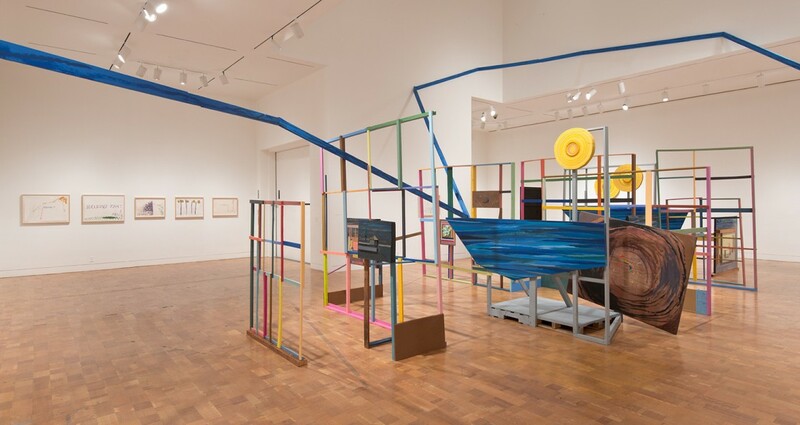 Emerging from the rich cultural milieu surrounding San Francisco in the 1990s, he gained widespread attention for his participation in the 2002 Whitney Biennial. Johanson has exhibited widely in museums and galleries internationally over the past decade. 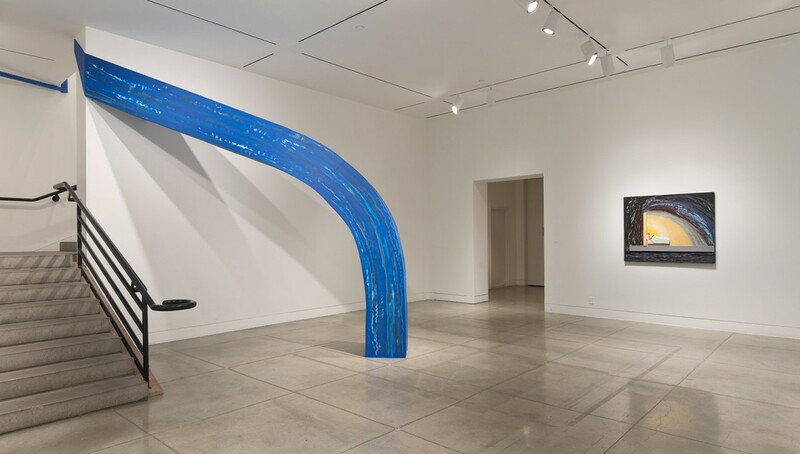 He has had solo exhibitions at museums including the Malmo Konsthall, 2011; Portland Art Museum, 2007; San Francisco Museum of Modern Art, 2003; and the UCLA Hammer Museum, 2001. His notable group exhibitions include Dialogue of Hands, Glasgow International 2012; A New York Minute, Depart Foundation, Rome, Italy; the 2006 Berlin Biennale, Germany; the 2005 Istanbul Biennial, Turkey; Monuments for the USA, CCA Wattis Institute, San Francisco; Beautiful Losers: Contemporary Art and Street Culture, Contemporary Arts Center, Cincinnati and Orange County Museum of Art, Newport Beach, CA. Johanson is also the founder of the Quiet Music Festival in Portland, Oregon.